Go ahead and give them their Grammys a year in advance. 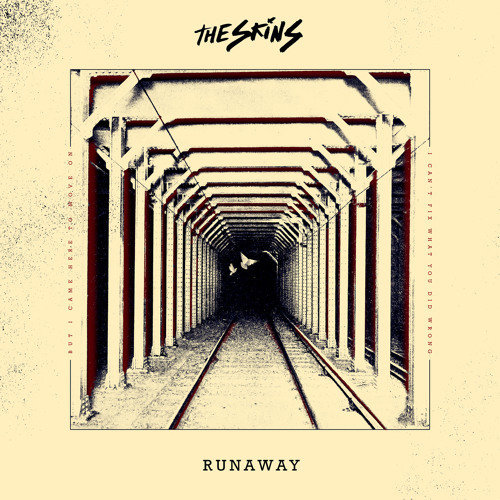 The Skins have released two singles this year, both of which exude a level of confidence that makes you think they’ve been a top act for years. Their most recent release “Runaway” features dominant vocals backed by a crisp Alternative R&B sound. The end result is a whole lot of fierce energy that is destined to make the live show experience a great one. You can purchase the single on iTunes and be on the look out for their EP Still Sleep which drops December 16th.